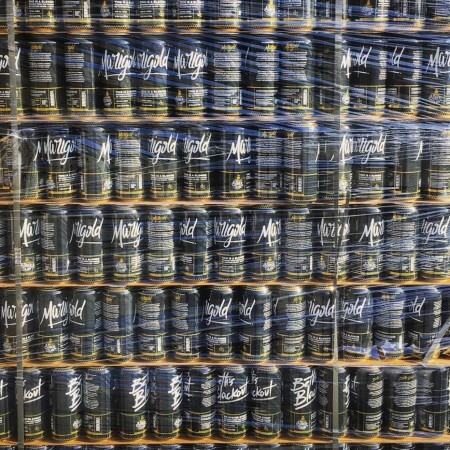 SHEET HARBOUR, NS – The Atlantic Canada Beer Blog reports that Sober Island Brewing is now packaging two of its core brands in 473 ml cans, and has given given them new names to go with the new format. Cans of Marigold Blonde Ale (5% abv, 16 IBU) and Beth’s Blackout Oyster Stout (6.1% abv, 30 IBU) will be officially launched tomorrow (November 2nd) at Bishop’s Cellar in Halifax. In addition to being available to purchase, samples will also be available to taste from 4:00 to 6:00 PM. For more details, see the Sober Island Brewing Facebook page.